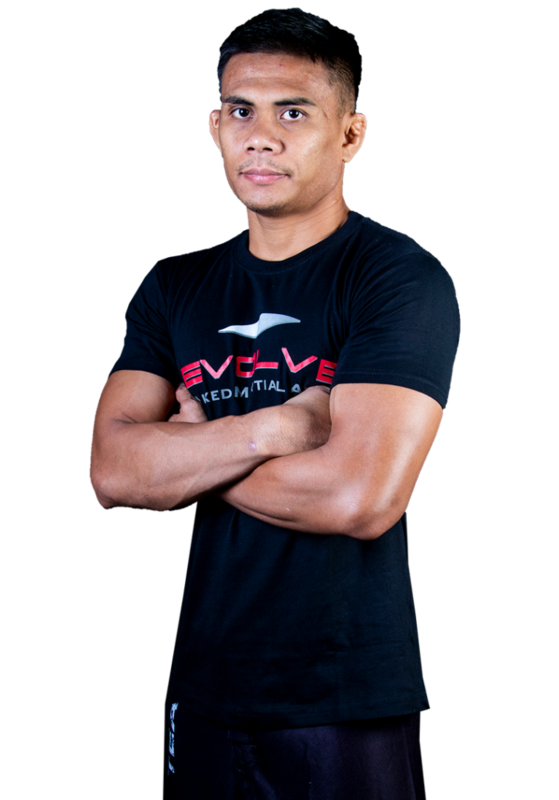 Eko Saputra is an Instructor at Evolve Mixed Martial Arts in Singapore. He is Indonesia’s #1 Freestyle Wrestling Champion. He is a SEA Games Silver Medalist, SEA Games Bronze Medalist, multiple-time Indonesia National Champion, and more. Known for his dynamic style and explosive takedowns, he is one of Indonesia’s greatest wrestling champions in history. 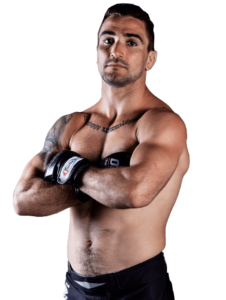 Wrestling since the age of 13, he has trained and competed all over the world at the highest level. His favorite wrestling technique is his single leg takedown.